We develope and design all of our items and are applying patents for our new designs. 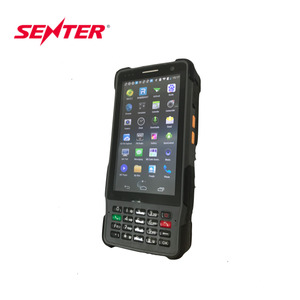 We are willing to create a beautiful future of industrial telecommunication with others in the same trade. We belive the development of a line of business needs the joint effort of all traders in the same line. 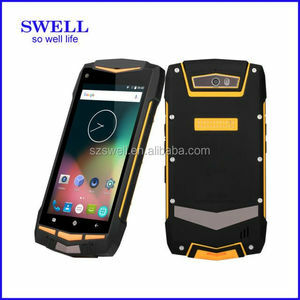 Shenzhen Aoro Communication Equipment Co., Ltd.
Shenzhen M2 Industry Technology Co., Ltd.
hot sale original unlocked mobile 6S. 5) Shipping Methods: DHL, , EMS, TNT, Post. 6) All phones are original and unlocked. 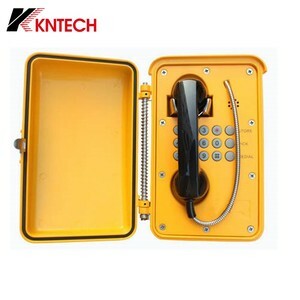 4.Your sales area,ideas of design and all your private information will be protected. 4. 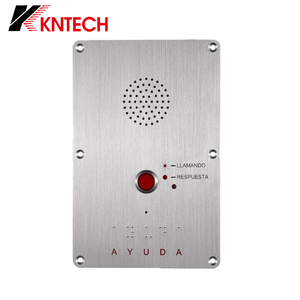 Could make customer logo9 yes, we have rich experience in handling OEM and ODM orders, please contact us if you needed. 5. 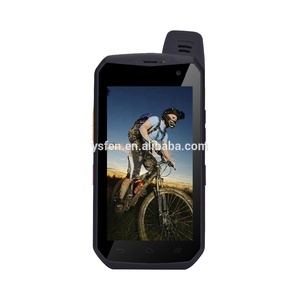 What is our warranty9 for product, our warranty is one year after shippment. 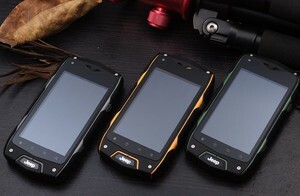 Alibaba.com offers 143,559 industrial phone products. About 3% of these are mobile phones, 1% are corded telephones, and 1% are pdas. 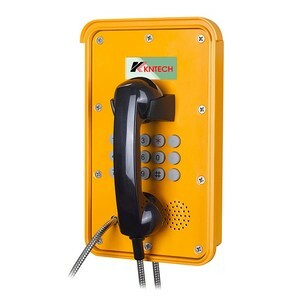 A wide variety of industrial phone options are available to you, such as red, multi, and pink. You can also choose from free samples, paid samples. 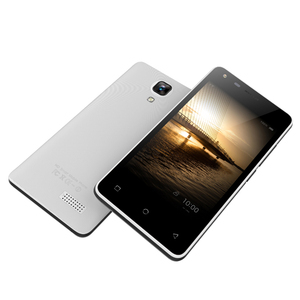 There are 142,666 industrial phone suppliers, mainly located in Asia. The top supplying countries are China (Mainland), Hong Kong, and Taiwan, which supply 98%, 1%, and 1% of industrial phone respectively. 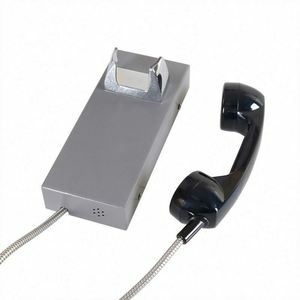 Industrial phone products are most popular in North America, Western Europe, and South America. You can ensure product safety by selecting from certified suppliers, including 33,501 with ISO9001, 10,533 with Other, and 6,067 with ISO14001 certification.